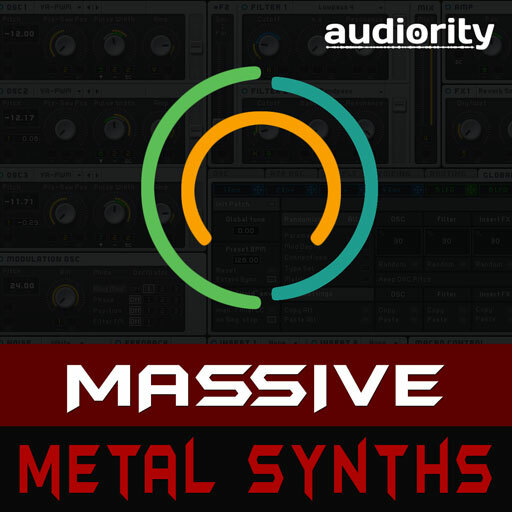 Massive Metal Synths by Audiority is Soundware (e.g. samples or presets that load into other products). Massive Metal Synths brings you the essential must have presets for rock/metal shredders. 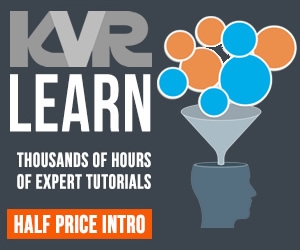 50 Massive presets including snarling basses, lush pads, sharp synth stacks and an amazing collection of 25 stunning leads for your best shredding solos. Full version of Native Instruments Massive 1.3 or upper is required.